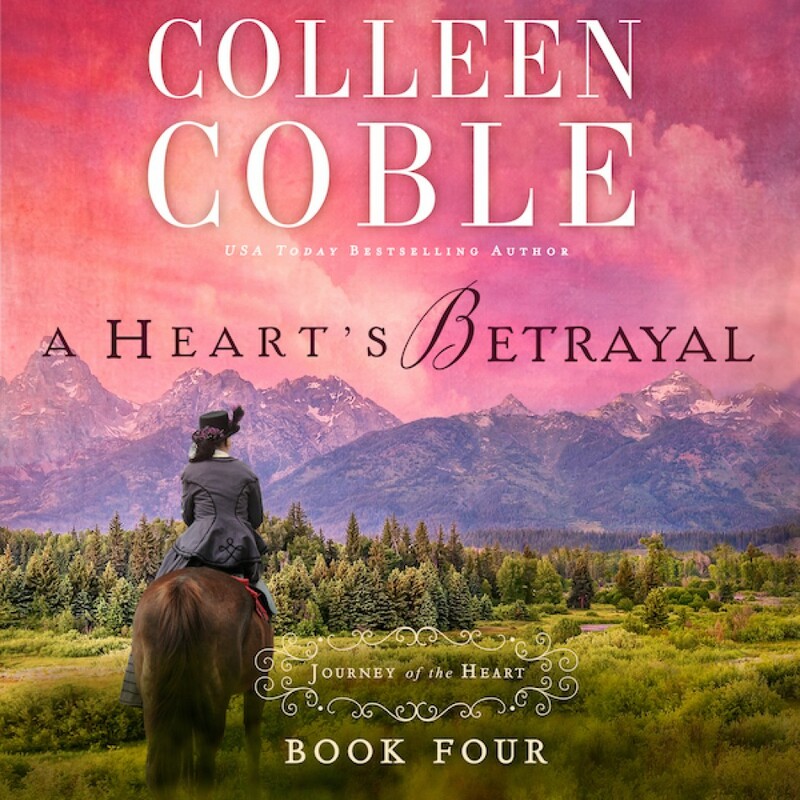 A Heart's Betrayal by Colleen Coble Audiobook Download - Christian audiobooks. Try us free. Suddenly displaced, powerless, and ashamed, Emmie can’t stay in Wabash, Indiana. She makes a hopeful start for Fort Laramie, Wyoming to find her friend Sarah Montgomery and a new beginning. But when she arrives, she discovers she’s pregnant—and without a husband. The new start she’d hoped for slips from her fingers.